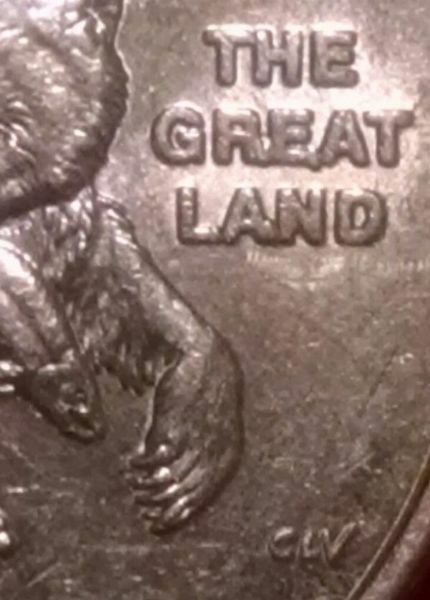 I have a 1980 P quarter that I believe to have a mint error. On the left front side it look as though the reeding was printed onto the quarter. I am not positive but this does not seem to be a man made error. I do not want to sell it, or even know if I want to sell it, until I know the approximate value of something like this I will try to upload a photo and would appreciate any feedback or imformation you may have. Thank you.